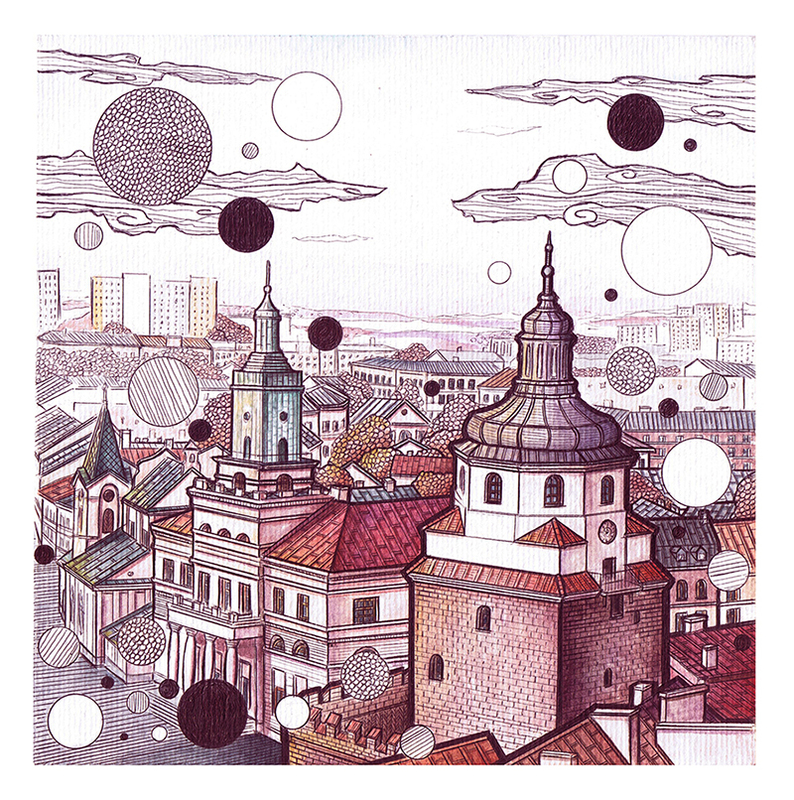 Artist Beata Chęcińska has recreated the town of Lublin in a series of stunning drawings. Combining watercolours with a line and texture technique used in architecture projects to “present simple things in a new and different light” the 27-year-old lovingly depicts some of the city’s most iconic buildings. 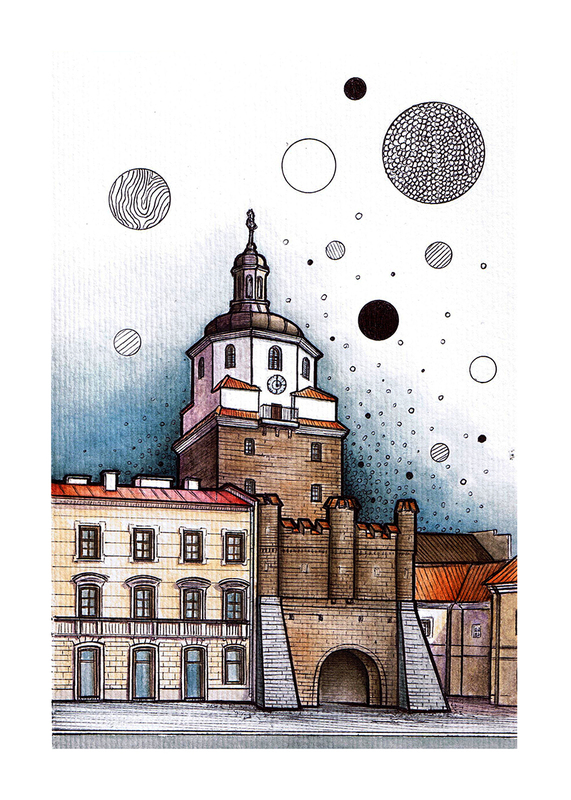 In one, the artist who goes by the names Beatha and Beathaart has created a delightful scene showing the official entrance to Lublin’s old town, the Kraków Gate (Brama Krakowska). In another she presents a minimalist aerial view of the old market square with its impressive Crown Court dominating the centre. 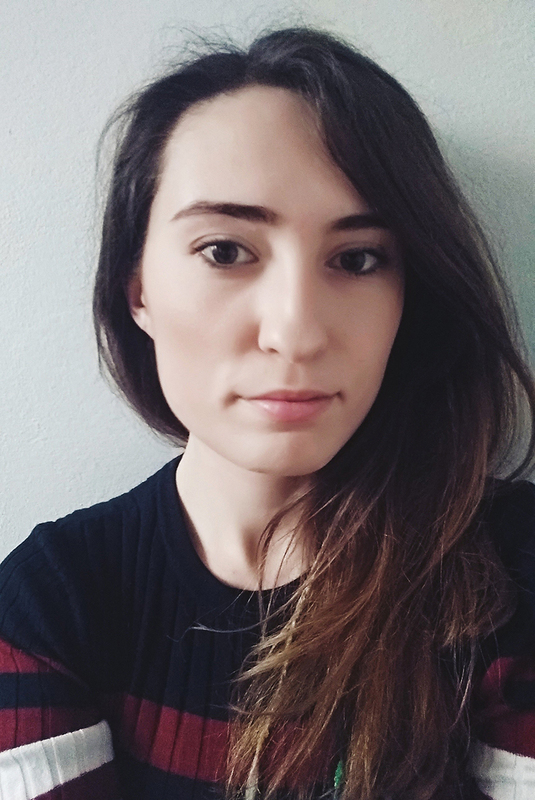 Chęcińska, who lives in the small village of Urzędów and who fell in love with Lublin whilst studying architecture at the city’s University of Technology, told TFN: “I am strongly inspired by architecture, nature, and Polish and Japanese art and culture. 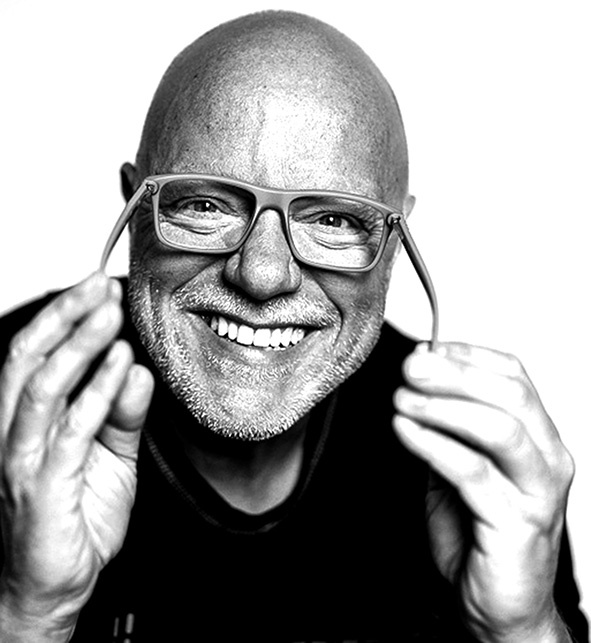 “Lublin has always had a special place in my heart. I've always been connected to this city. I was studying there for five years. 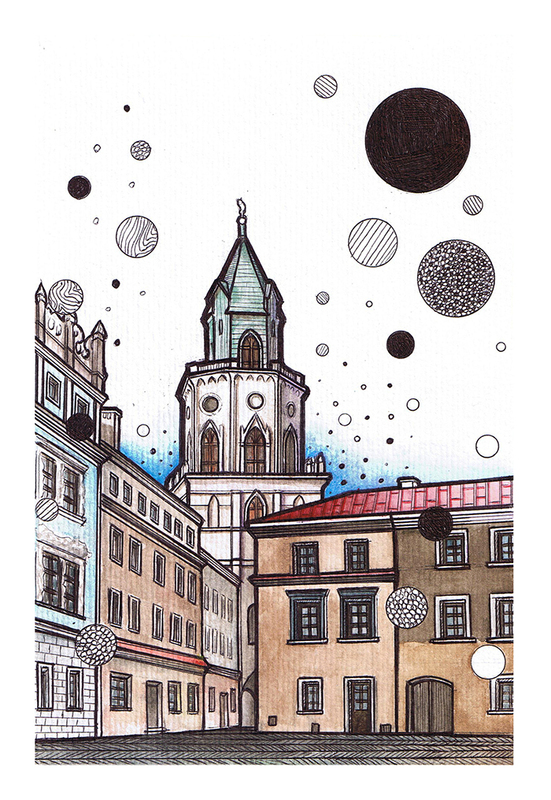 “Even though I'm not living there nowadays I still love to visit Lublin. She added: “We have such a stunning variety of architecture in Poland. 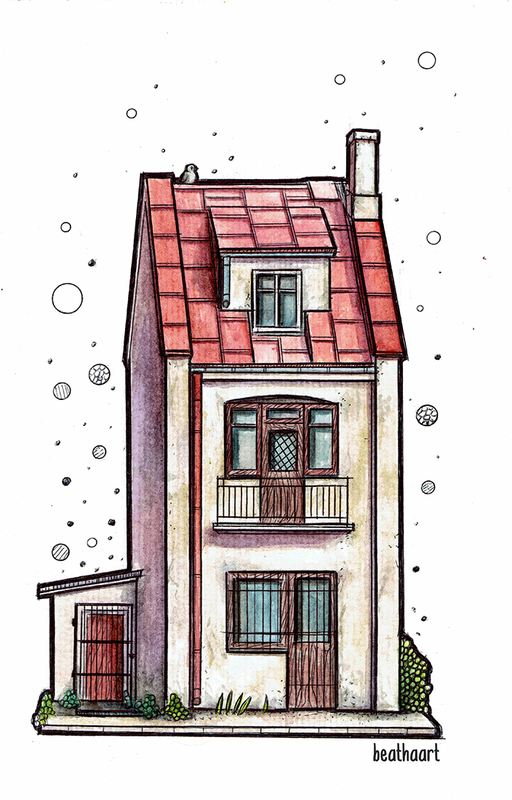 I think there is a hidden beauty in different kinds of buildings - a small wooden cabin or simple modest house made of brick.